Composed by Virkato Wakhmaninov, Tatsuya Furukawa / 古川竜也, TOMOSUKE, Yoshitaka, Tatsh, SLAKE, Tatsuya "Tatsh" Shimizu, D.J.SETUP, Y&Co. 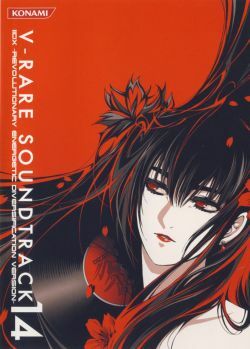 This album was included with the Konamistyle limited edition version of the PS2 game beatmaniaIIDX 11 -IIDX RED-. 08 Artist: D.J.SETUP / Remixed by Yoshihiro Sawasaki!